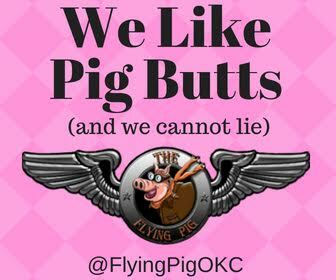 With so many restaurants around, it’s kind of odd to consider The Paseo Arts District a “food desert,” but it’s true, said Andrea Koester. 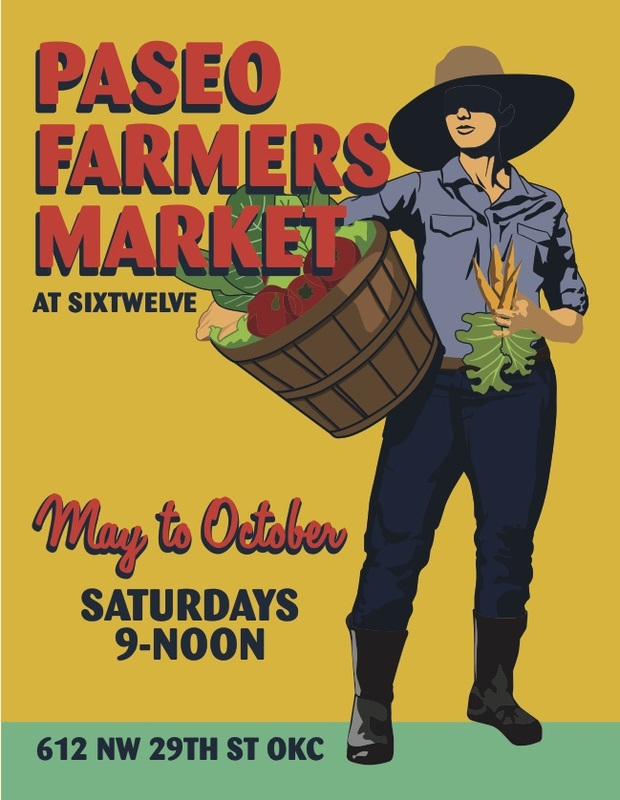 Koester, who has years of experience working with farmers at Urban Agrarian and setting up other farmers markets, and a team of local Paseo business owners and residents are remedying the situation with the inaugural Paseo Farmers Market, 9 a.m.-noon Saturdays at SixTwelve (612 NW 29th St.). The market will run weekly from May through October. Koester said the new market will create an outlet for a new generation of a Oklahoma farmers looking to join a weekly market. “We felt that having a market in the middle of a neighborhood where people can walk or bike to would flourish,” she said. In addition to offering organic local vegetables, eggs, herbs and plants, the market will have booths selling handmade soaps, pottery and other locally made items. Koester is partnering with Megan Sisco, owner of urban farm Circleculture Farms and Paul Mays, director of Permaculture at SixTwelve to establish and operate the market. SixTwelve founder Amy Young has agreed to host the market on the community center grounds. The market is a certified Oklahoma Grown market and will accept SNAP (Oklahoma Access EBT) and Senior Farmers Market Nutrition Program. Paseo Farmers Market is still accepting new vendor applications and can be contacted at paseofarmersmarket@gmail.com.